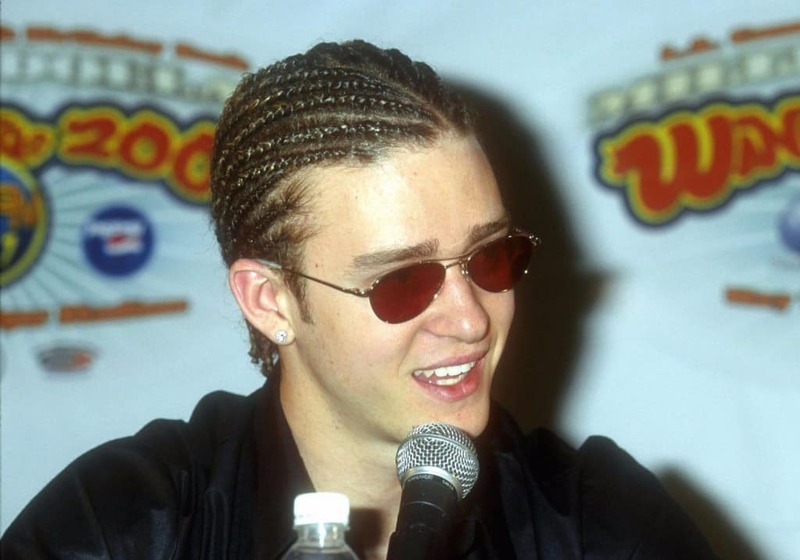 Let’s face it, cornrows were a fad that never really looked good, and they certainly can’t be pulled off by a white guy. That holds true even if it is one of the most talented men in the business like Timberlake. There’s almost nothing that The Big Bang Theory star can do to keep her from being one of the most attractive ladies in Hollywood. 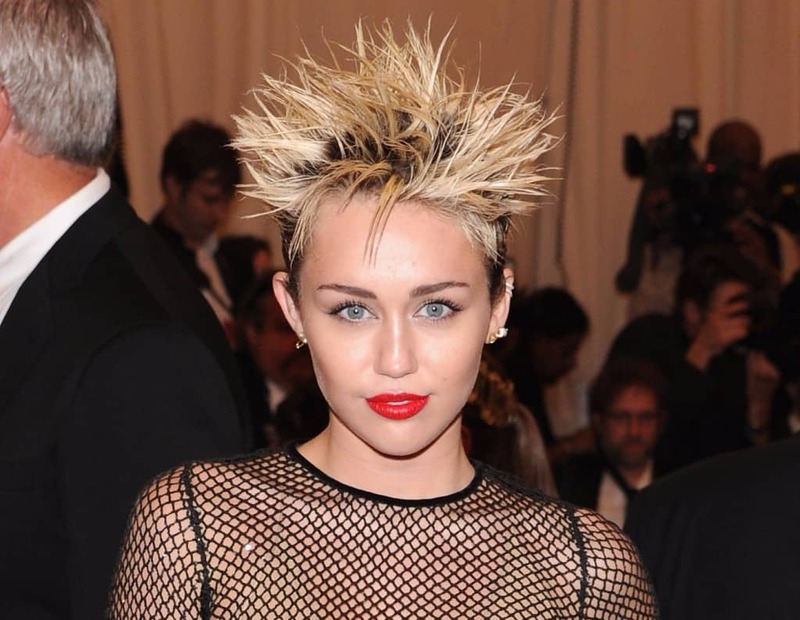 The only real mistake she made was wearing some sort of wig at the 2013 SAG Awards, which kind of made her resemble David Bowie’s character, The Goblin King, from Labyrinth. Another cute Hollywood star that just didn’t make it work. 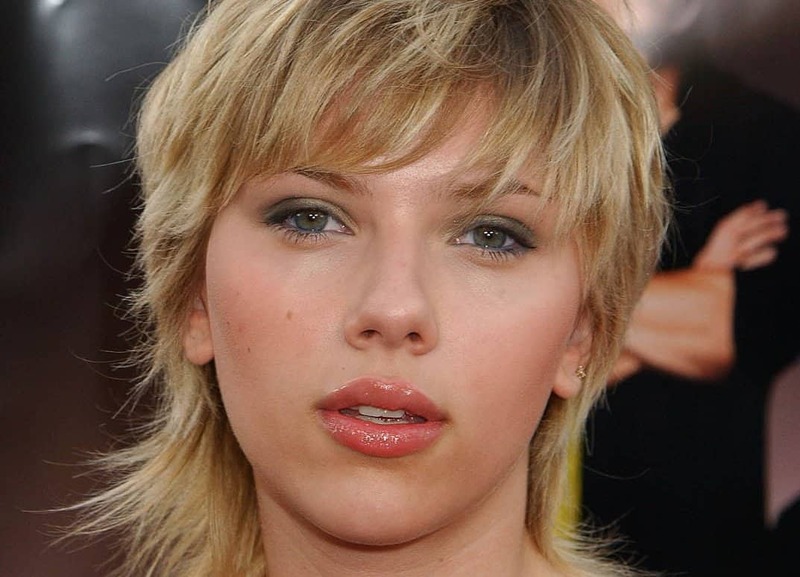 In 2003, Johansson tried going with a mullet-style look. Unless you’re into that kind of thing, she didn’t really make it work. 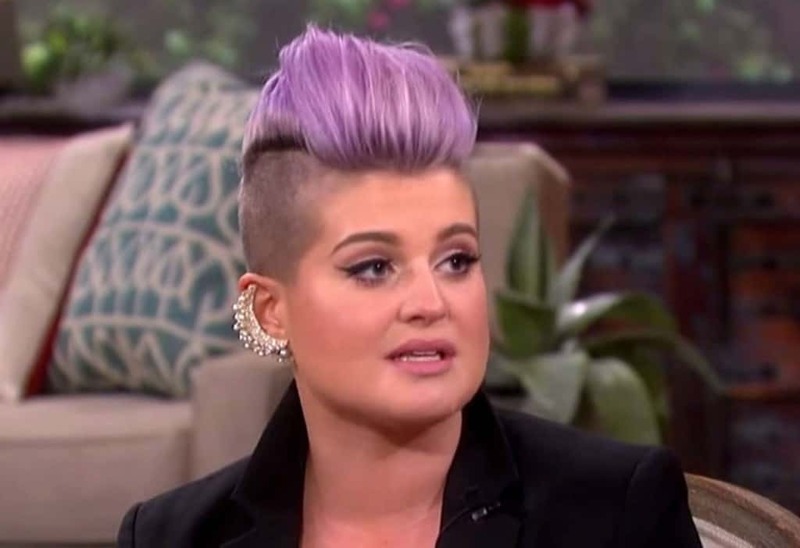 You could really go with anybody in the Osbourne family, but the biggest culprit were the multiple instances that Kelly had her hair unkept and in a wide variety of colors at the turn of the millennium. 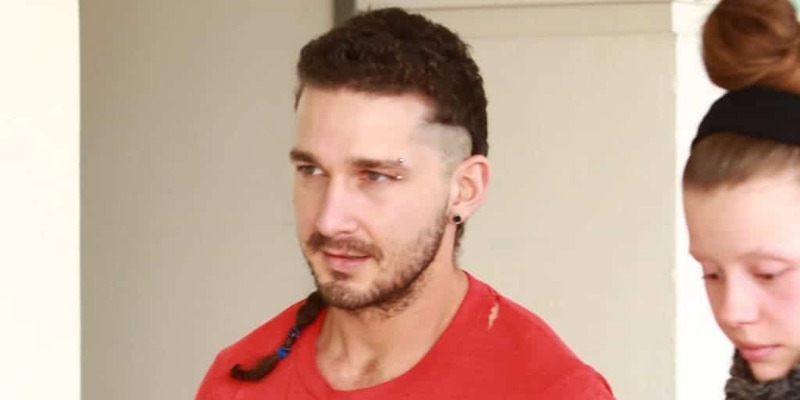 The rat tail LaBeouf sported in 2015 looked incredibly awkward on a guy that doesn’t look like he belongs on a motorcycle or in a gang. Luckily, the disgusting thing was either hacked off or he stopped using the clip-on in the fall. We always knew that the former host of America’s Next Top Model was crazy as hell. During the 2004 Vibe Awards, she really went all out by wearing an octopus on her head. 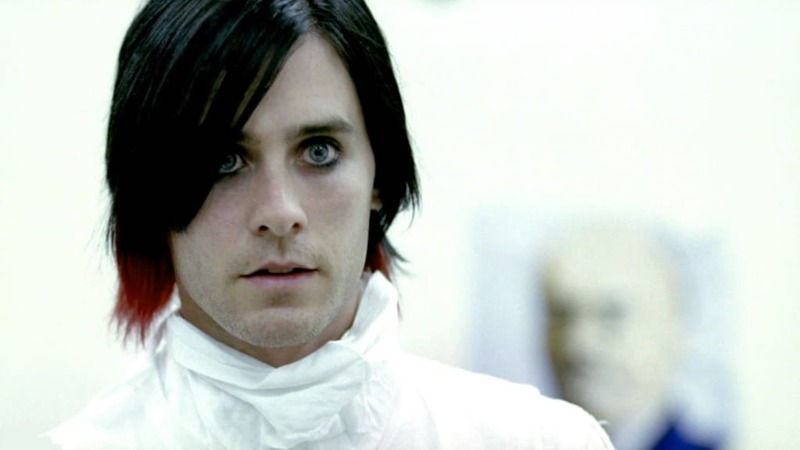 The man has sported many looks, including being a transgender character in Dallas Buyers Club. 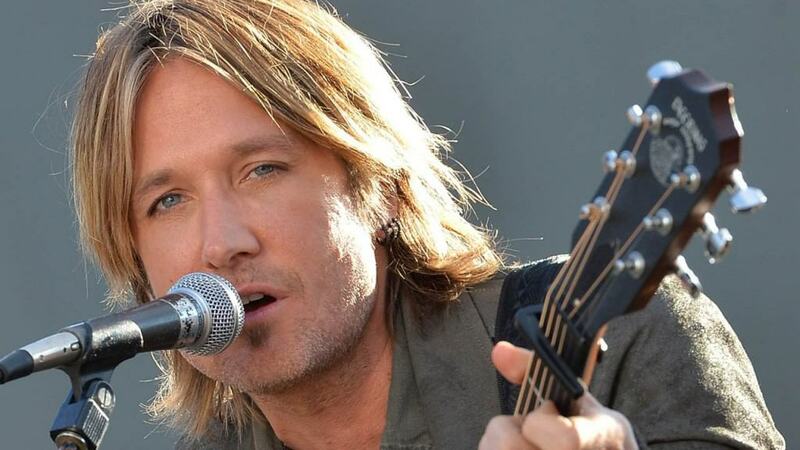 He still probably looked better in that outfit than he did as an emo singer during his My Chemical Romance days in 2007, resembling what Tim Minchin’s character Atticus Finch looked like in Californication years later. It wasn’t just one time that Urban had a bad hairstyle — he’s always sported the long locks that made him look cuter than half of the female population. That’s not a compliment.